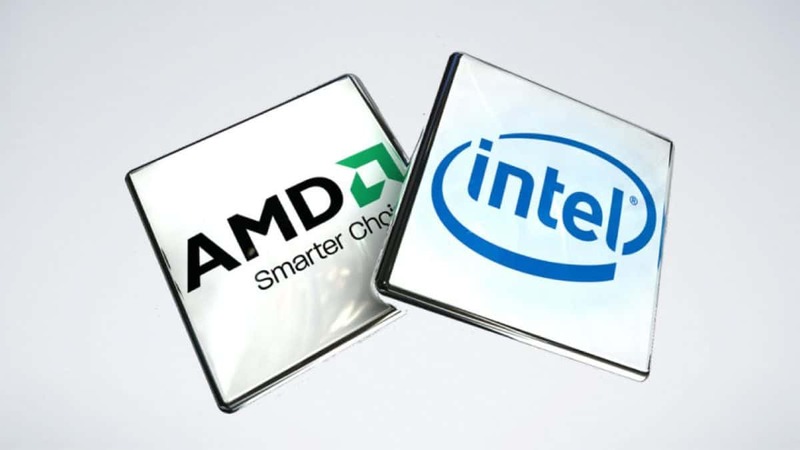 We talked about AMD RX Vega going on tour and Budapest is the first place that AMD has chosen. 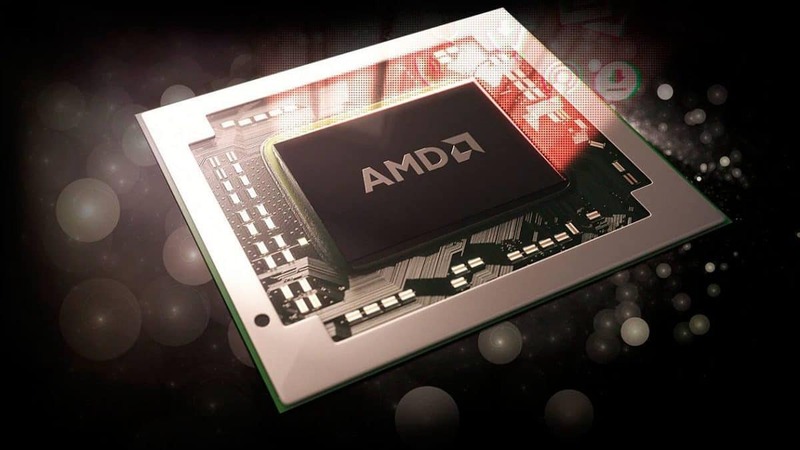 We thought that we would see some demos involving AMD RX Vega and that was indeed the case. People that attended the event were able to play Battlefield 1 and the performance of AMD RX Vega seems to be similar to the GTX 1080, at least in Battlefield 1. There were two systems, one was using an AMD RX Vega GPU while the other was using an Nvidia GTX 1080 GPU. While FreeSync and G-Sync were in play, there was no FPS counter to tell the difference but it has been confirmed that there were no FPS drops. 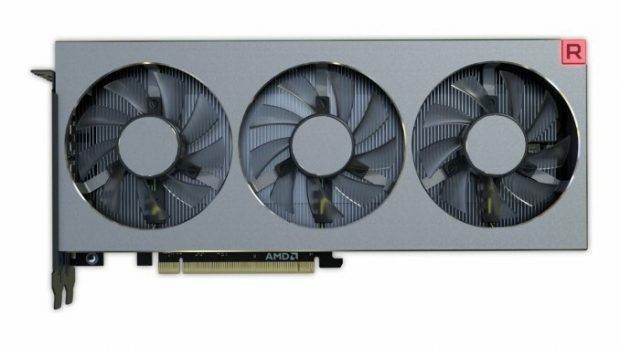 An AMD representative confirmed that the AMD RX Vega GPU was indeed competing with the GTX 1080. An interesting thing is that the users were not told which rig was using which GPUs, as in which one was powered by AMD Vega and which one was running Battlefield 1 using the GTX 1080. The tour is a very interesting way of creating hype before the launch and the tour will be in Portland, USA, from July 21st to 23rd and at the end, we will have the official reveal at Los Angeles, USA, at SIGGRAPH 2017 on July 30th. If you live nearby then you could check the demos out but be warned that people have reported that the management is not all that great and people had to wait a long long time in order to get access. 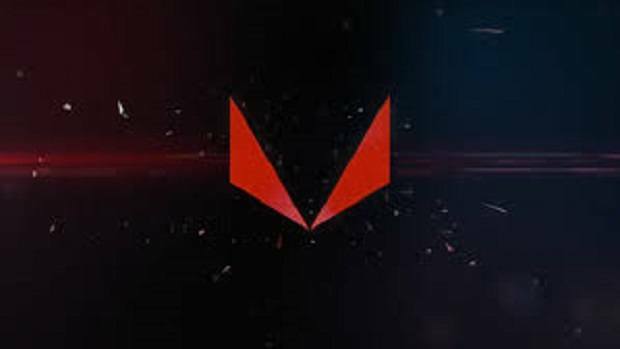 Having that said we hope that AMD RX Vega is all that we expect it to be and wish AMD the very best for the upcoming reveal. 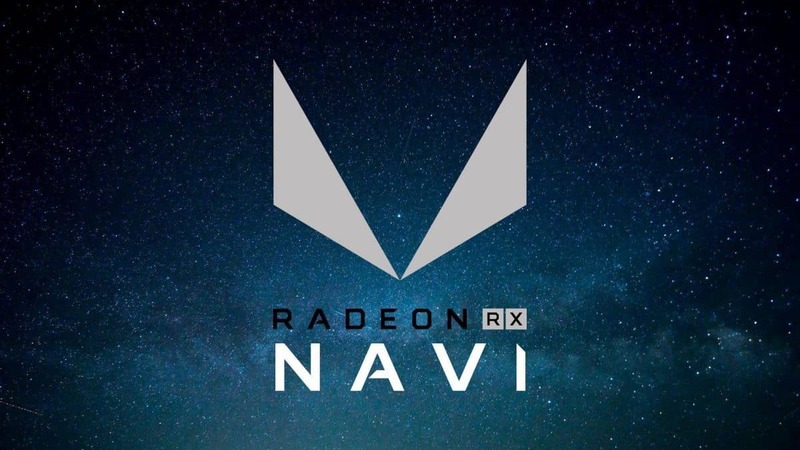 Let us know what you think about the upcoming AMD RX Vega GPUs and whether or not you are interested in buying one of these GPUs when they hit the shelves.